I love decorating. And the cheapest way to make a big-impact update for a room is PILLOWS. Being a Shop Your Way Personal Shopper, I love to find deals and fun items for my clients (along with coupons to Sears and Kmart! And it’s a free service for clients, by the way!!!). So, I created a catalog of 79 of my favorite pillow print ideas of all colors, themes, and styles. The best part?? They all will earn Shop Your Way points at purchase and most of them are $10 or less! You can browse the whole catalog here. 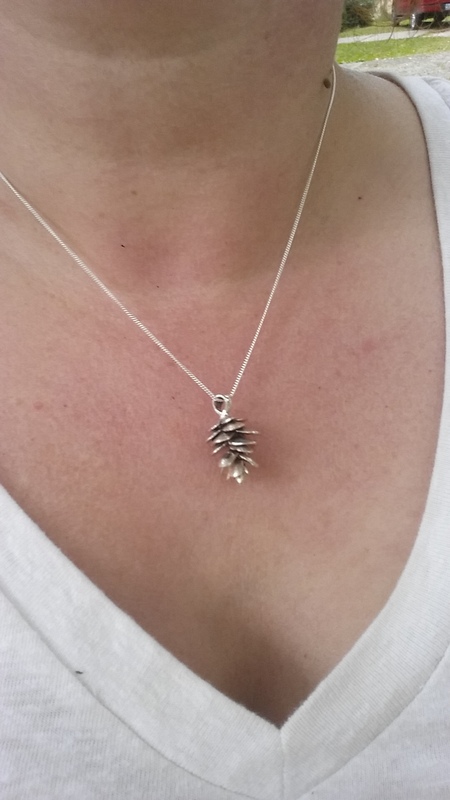 Want help looking for decorating or gift ideas? Looking for Sears and Kmart deals or coupons? Then simply choose me as your Shop Your Way Personal Shopper here and I’ll send you your first welcome offer right away for $5 in bonus SYW points on a $25 Sears or Kmart purchase! I also have other great coupons to send my clients! Just let me know what you’re looking for, and I can find you ways to save 🙂 And it’s FREE to you from Shop Your Way! 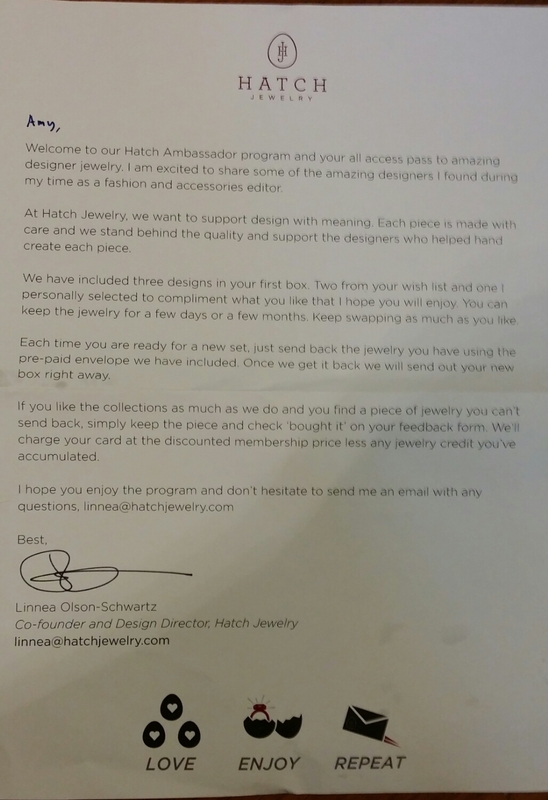 Hatch Jewelry Ambassador Program review and FREE trial link! 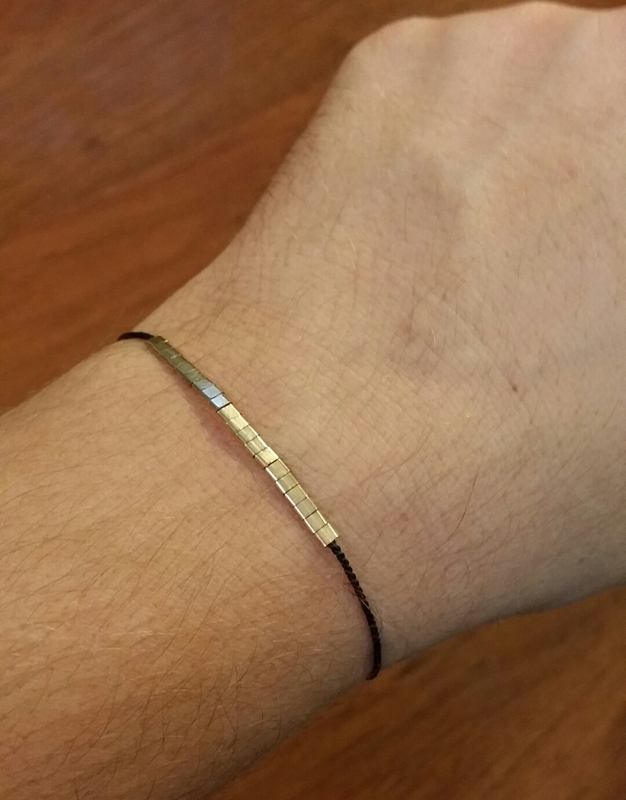 And this delicate hammered-bead bracelet was their choice for me. I really liked it! I wouldn’t have thought to try it, so I appreciate their ideas of what I might like because I now found a new style that works for me. This was my dark horse! 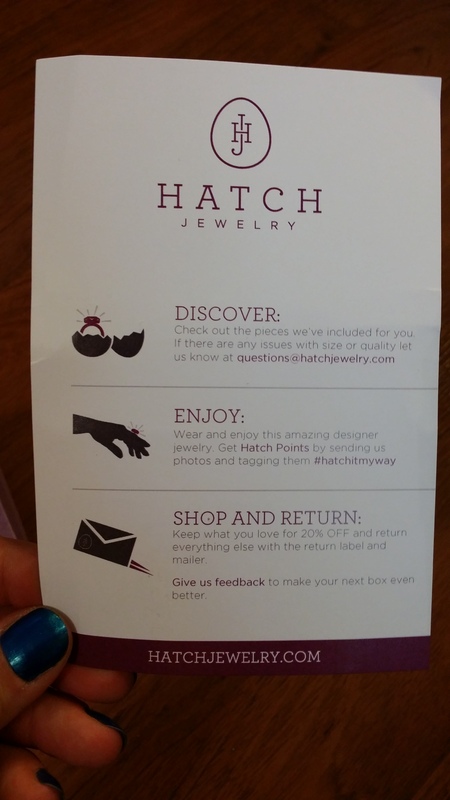 The items are valued at a total of hundreds of dollars, but don’t worry, the insurance is covered by Hatch in case anything is damaged. 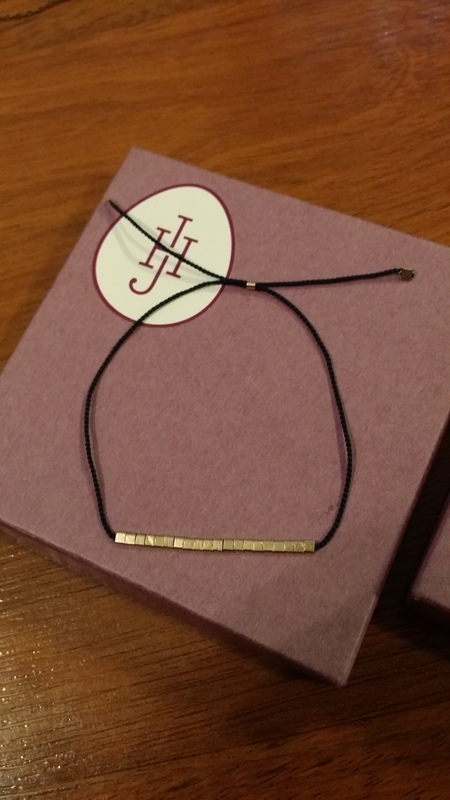 I was grateful for that when the dainty bracelet had a silk cord that accidentally got snagged when I was tightening it on my arm! 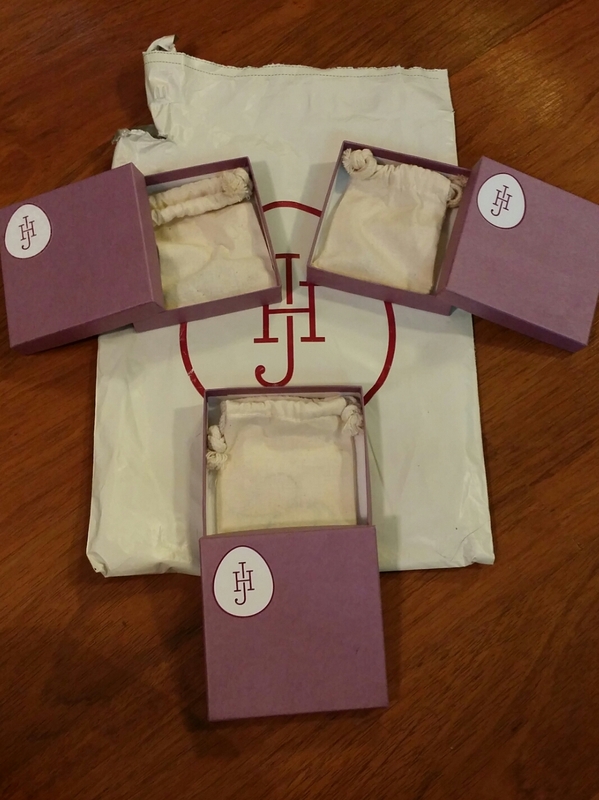 They arrive in individual boxes inside of a large package and are each in a cloth bag inside of their box. A description of each item, retail cost, and the 20% off Ambassador cost. 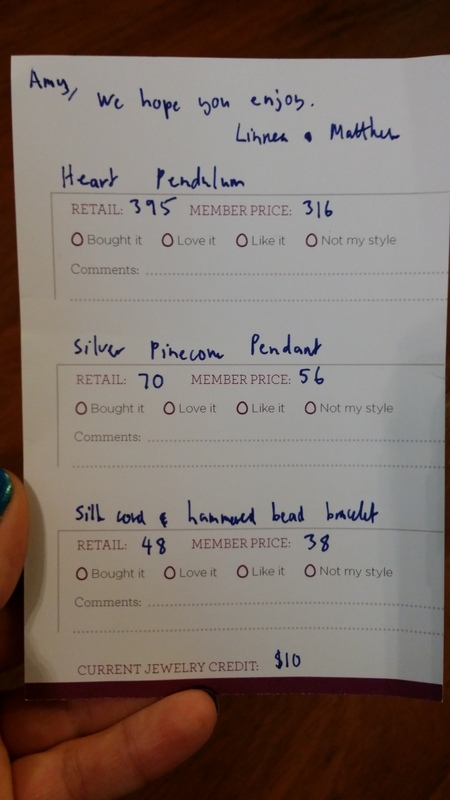 There’s also an area to fill in how much you liked or didn’t like each item and why. They’ll use that to help with future shipments. I’m so happy to try these out! In all, this program is absolutely genius. 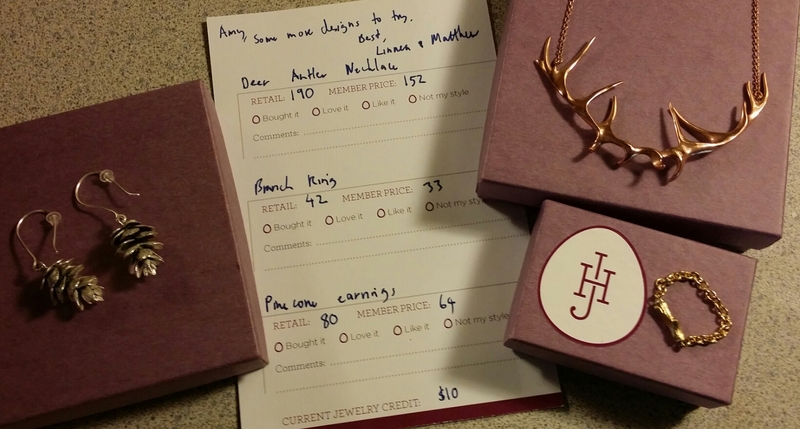 I couldn’t be happier and am looking forward to trying out their new 3D Printed jewelry! 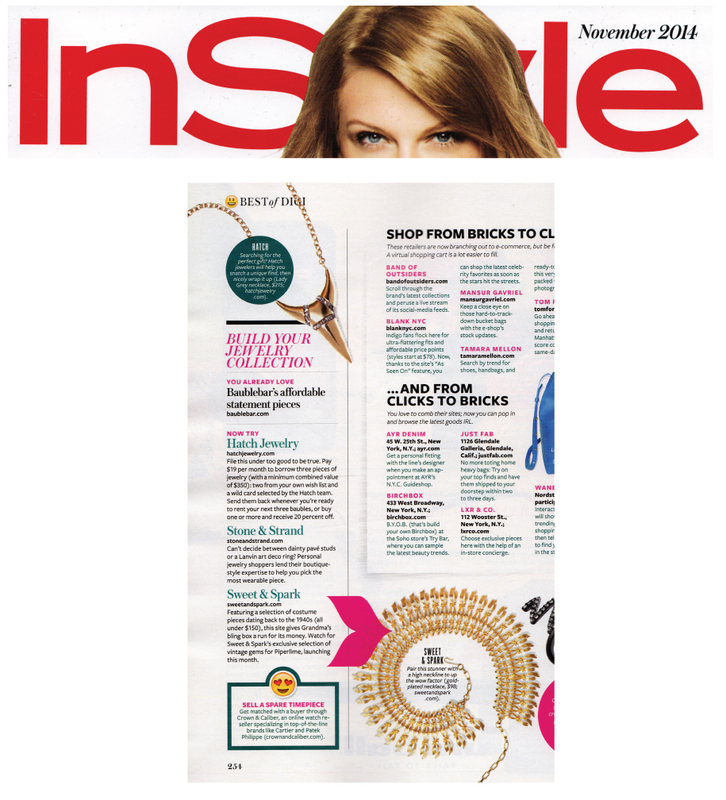 Oh, and the Hatch Ambassador program recently received rave reviews from InStyle magazine, too! So, check it out Here and see for yourself how fun this is! With a free trial, you’ve got nothing to lose!! ThinkGeek deals going on now! 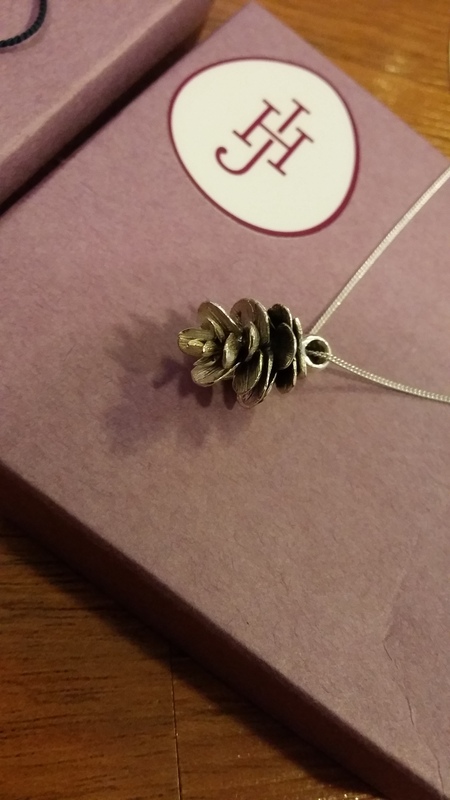 Save on Christmas shopping! Hurry! This one ends 9/29/14!!! Don’t forget the geeky costume choices for Halloween! And they have tons of gift options for under $20!! 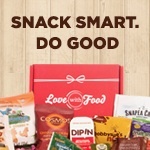 FREE box of snacks from Love With Food! 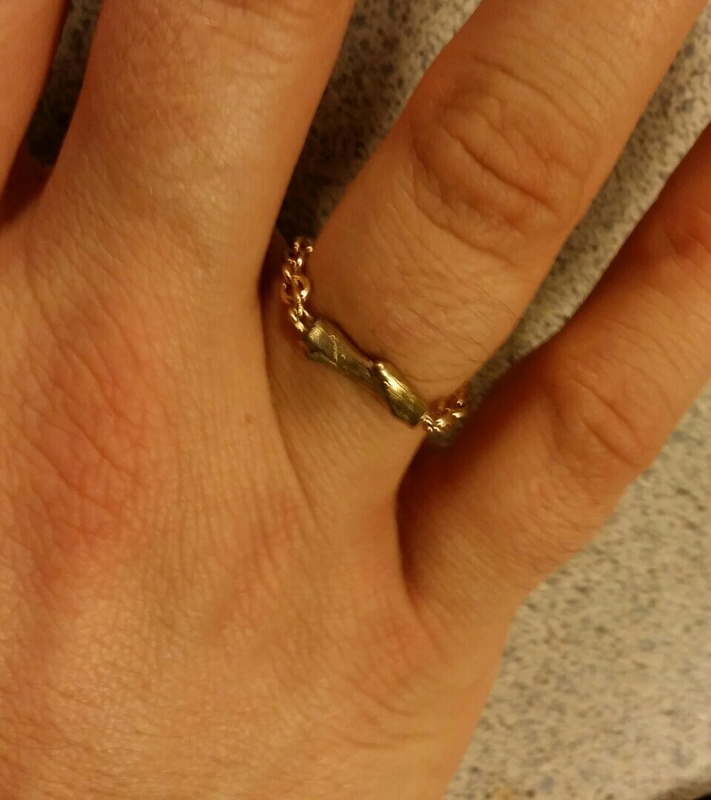 When I got my first box (it was a freebie just like you get from the link above!) 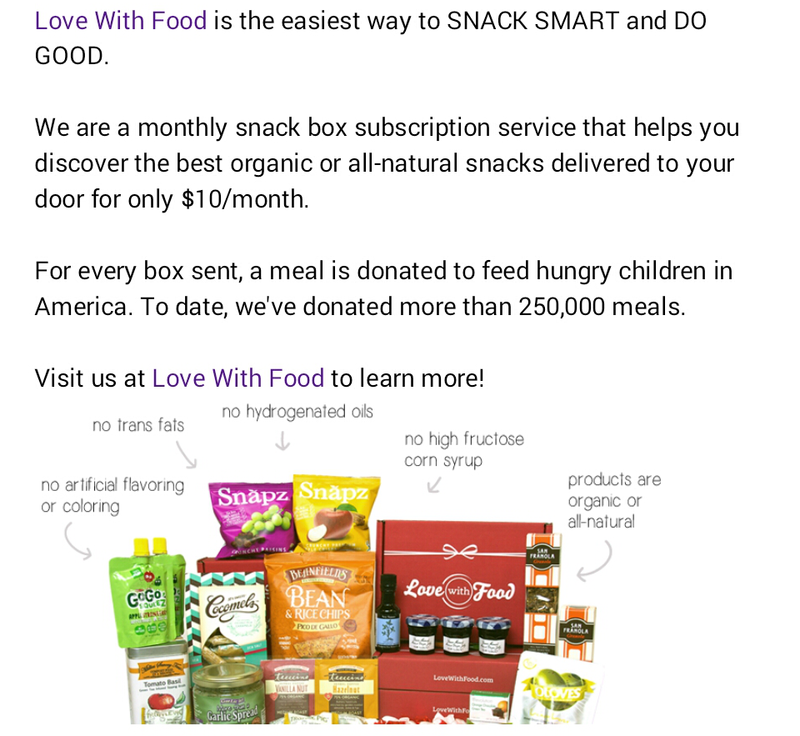 from Love With Food, I was impressed…Impressed by the amount of items in the box at first. Then, as I pulled the items out of the box, the selection was great. I had sweet snacks, savory snacks, and everything in between. The best part was the taste. 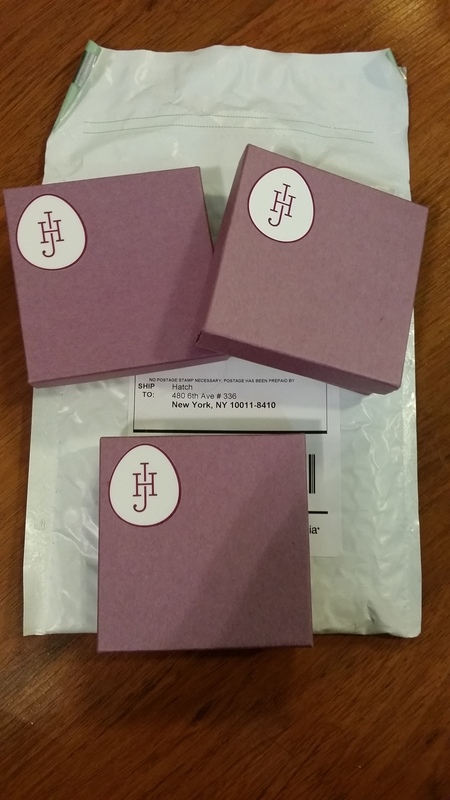 It was like someone went through all the products that sound great in the store, tested them all, picked out only the super awesome ones, and then boxed them up adorably and sent them to me with love, like they were my mama or something. I waited until my second box to write this review. Some of the products were so good that I was searching to buy them while I was still eating them! There are so many reasons that this is the best $10 I spend each month. -I couldn’t buy these products at the store for $10, let alone have them shipped to my home! -There’s everything from seasonings and sauces to candy and chips. -These are natural products and carefully selected for being smart food choices. 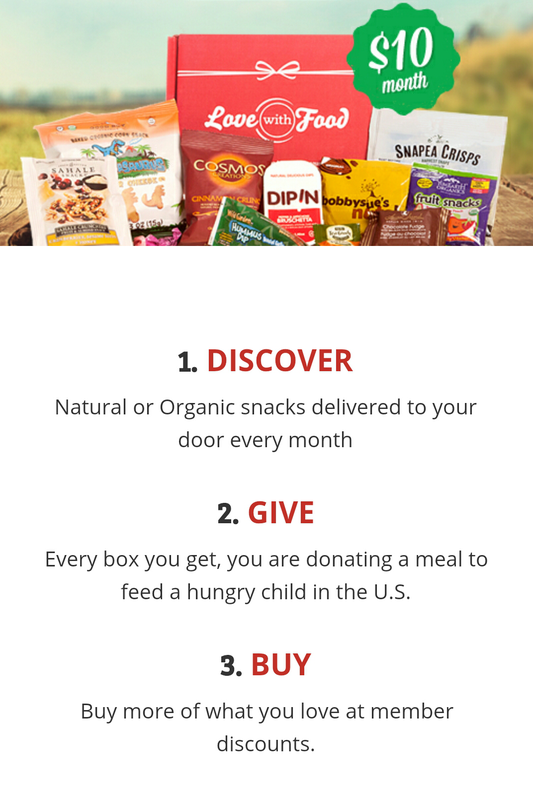 -For each box sent, a meal is donated to a hungry child in the US. Each month, I know I’m doing something good. Not only for us with these smart snack choices, but for a child who won’t go to sleep hungry. 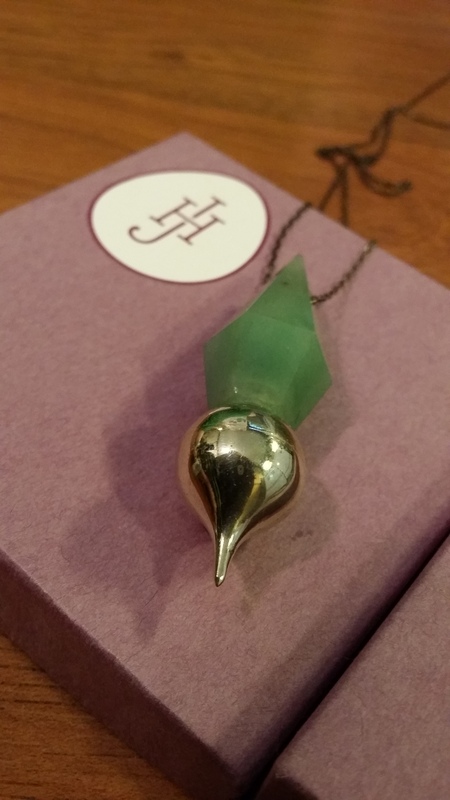 -As a subscriber, you get member discounts on items in their shop! -They offer (for a small fee) gluten-free boxes instead. I can’t imagine wanting to cancel this subscription. I can’t recommend it highly enough! 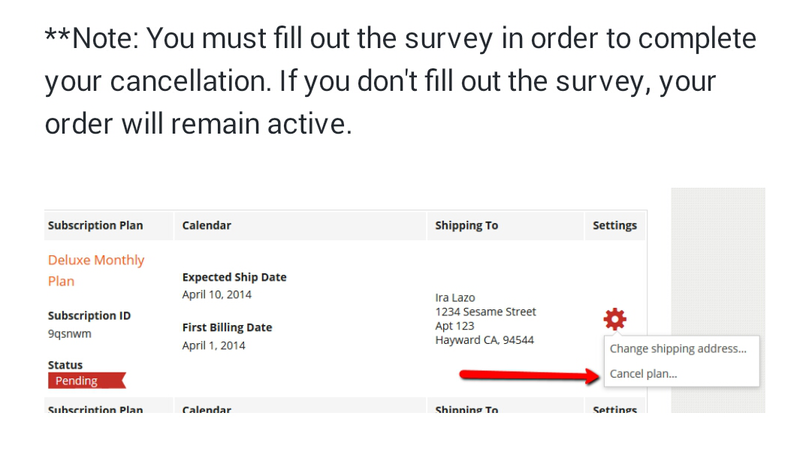 Be sure to share your experience once you receive your free box!! Buy One Get One 50% Off at ThinkGeek!